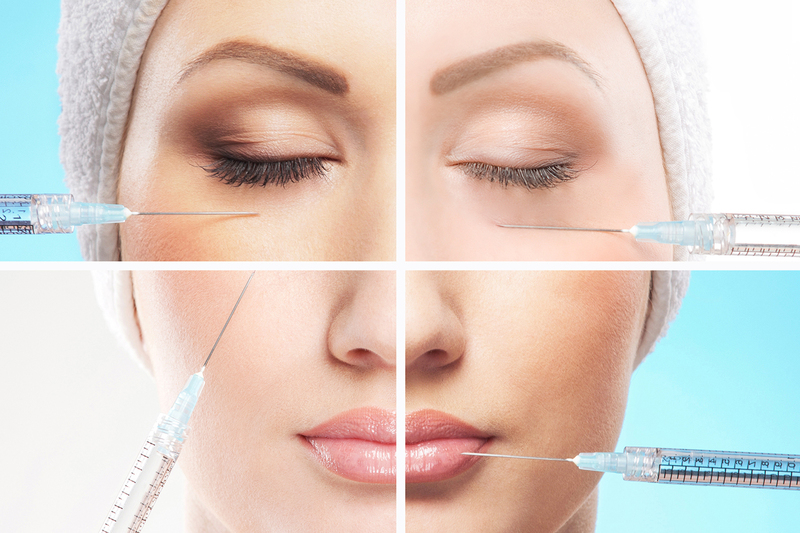 All our botulinum toxin and dermal filler consultations are carried out by Dr. Nadjafi. 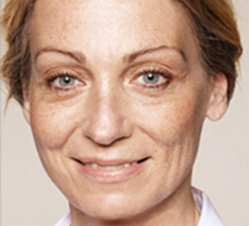 Please contact one of our friendly receptionists to arrange your consultation. 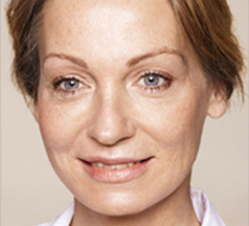 Consultations are charged at £20.00 – this fee will go towards the treatment if you decide to proceed, if you decide it is not a treatment you wish to pursue then unfortunately the consultation fee is non-refundable. 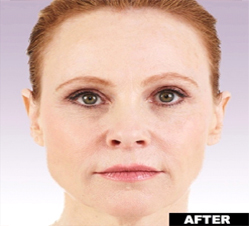 Dermal Filler treatments offer patients a wide range of benefits, including a more youthful appearance. 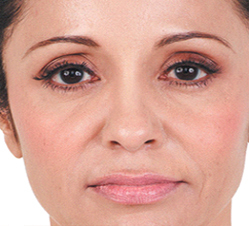 The treatment can be used to fill minor to moderate lines and wrinkles and can be tailored to your individual needs. 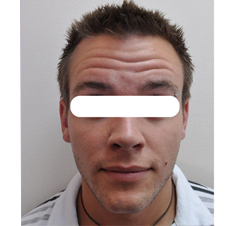 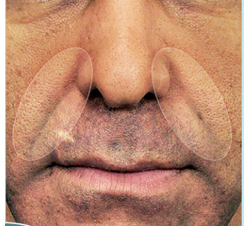 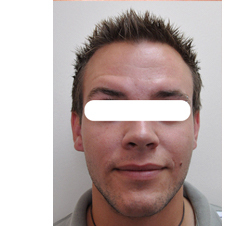 Dermal fillers are a range of synthetic or natural substances that are used for soft tissue augmentation. 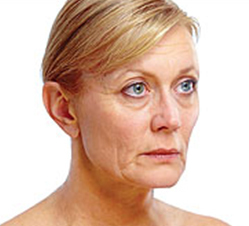 In many cases this is an aesthetic choice for women and men alike who are looking to counter some skin conditions that normally occur with ageing. 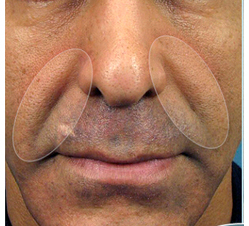 Dermal fillers can be used to smooth out unwanted, lines, wrinkles and folds, as well as restore and replace volume to facial features such as the cheeks and chin, and lips. 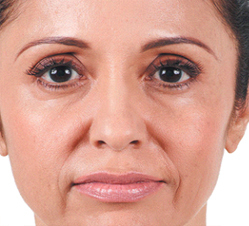 Restylane fillers are a range of aesthetic anti-wrinkle treatments using a gel that closely resembles your body’s own hyaluronic acid. 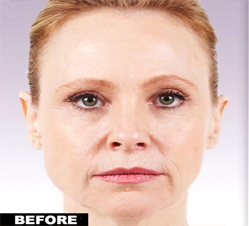 The Restylane gel is injected into the skin through a fine needle or cannula in small quantities to support your skins structure and provide youthful volume. 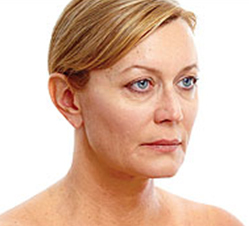 There are a number of Restylane filler products, each specifically designed to meet your different treatment wishes.